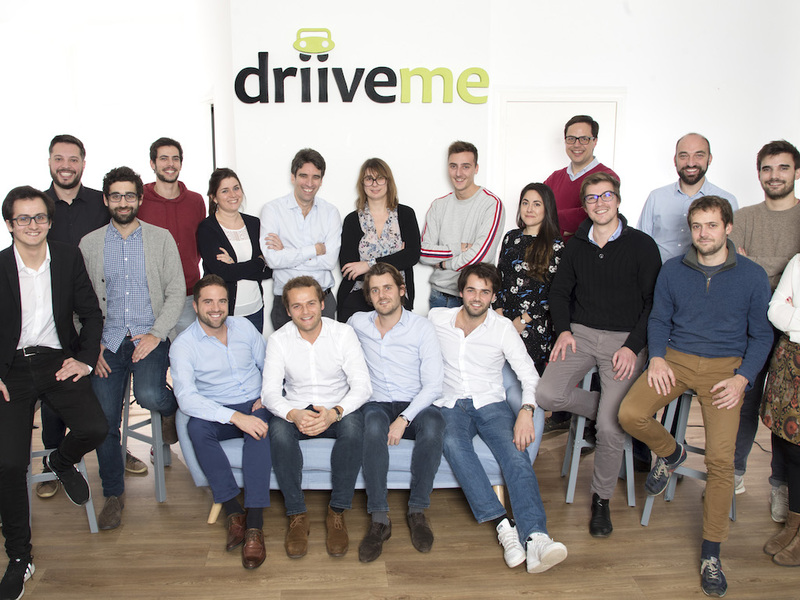 Rental platform DriiveMe, which lets travellers hire a car or a van for just £1, has reached its first anniversary in the UK. Originally launched in France in 2012 and also in operation in Spain, the scheme offers car and van rentals across set routes in the UK for £1. The firm is able to offer such cheap rates by helping rental companies such as Hertz and Europcar balance their fleets between cities, providing an alternative to them having to pay to use transporter trucks. 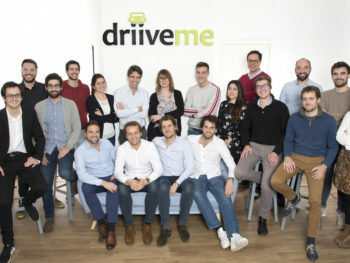 The DriiveMe service works to connect these empty vehicles with private individuals wishing to carry out the very same trips, charging a nominal £1 fee needed to activate the insurance cover. All rentals include insurance as part of the agreement, and all are suitable for both personal and business use: the only requirement is that the vehicle is returned to the agreed destination within a day of collection and is refuelled. Registration is free and bookings can be made both online and via the smart phone app.